Hello! 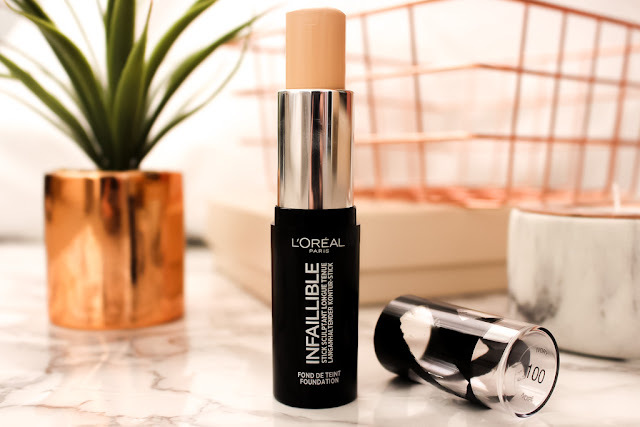 I thought today i'd share my review on the new L'oreal Infallible shaping stick, specifically their foundation one in the lightest shade I could get, 100 Ivory. First things first, the shade range for these foundations is so poor, I know they're a popular high street brand but if i'd have known how noninclusive they were, I wouldn't have purchased this product. I just think in this day and age it's not hard to create a range of shades that everyone can use. But anyway, I picked this up after seeing so many adverts about it, it cost £8.99 from Superdrug. Overall, this foundation just did not work for me at all. 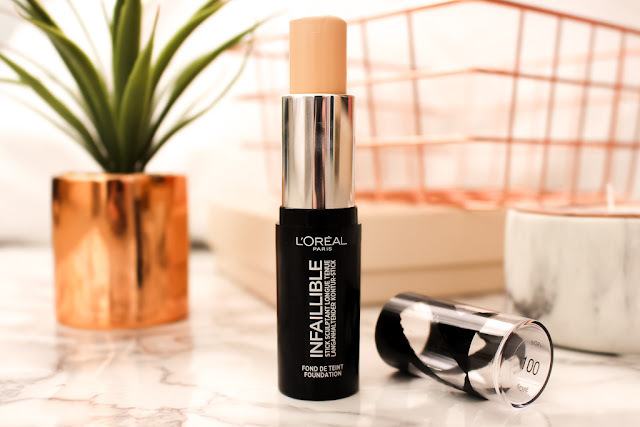 If you have really oily skin, and you're looking for a buildable, medium coverage matte foundation then this would be perfect, but for any other skin types there's so many better options out there to try. It's really matte, and on my skin it did look a little cakey which I really don't like at all. 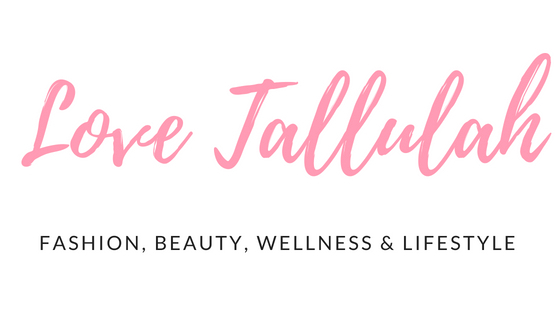 The coverage is definitely low to medium, I personally prefer a heavier coverage because I have a lot of freckles and blemishes to cover, and even after applying a few layers of this it just wasn't working for me coverage-wise. The longevity of this product is average, it's okay for a few hours but after that it does start to slip away. Whenever I was taking my makeup off at the end of the day after wearing this, I was always surprised at how much of the product had come off throughout the day. The good thing about this foundation is that it is super blendable and it's not sticky like some foundations are. It does reduce shine but then, so do most matte foundations so I don't think that you should buy this product just for that. I was really disappointed that this was advertised as medium to full coverage, as it's really not. 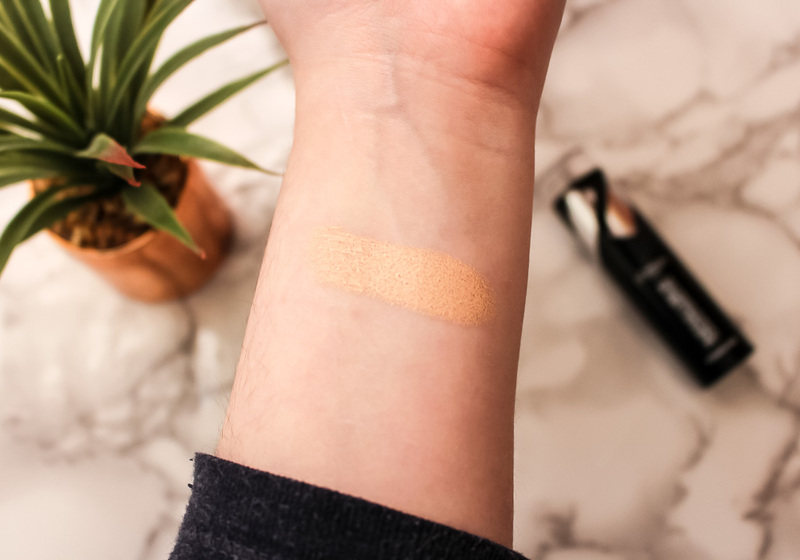 I think that this would be great in a darker colour to contour with, but I don't think its works for foundations and concealers, unless you are after a low-medium coverage and your skin type is on the oily side. Overall, I was really unhappy with this product. I'm surprised to see on some reviews they've mentioned about how you could carry this around easily and I agree to some extent, but you would need it in a makeup bag as the lid does pop off easily. 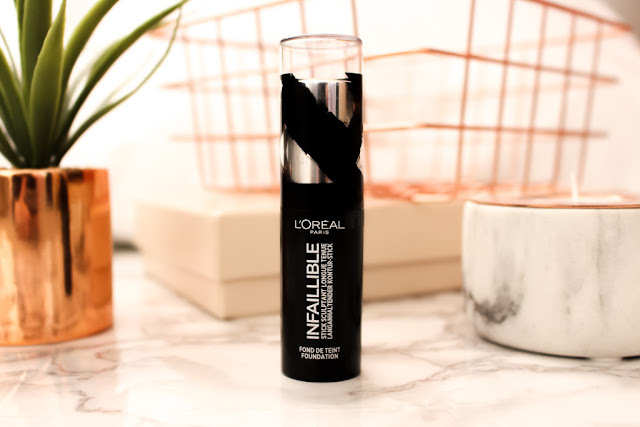 I think this foundation would be great for holidays when you want a tiny bit of low coverage foundation, or if you have oily skin and you're looking for a low to medium coverage, matte foundation, otherwise, I'd give this one a miss. 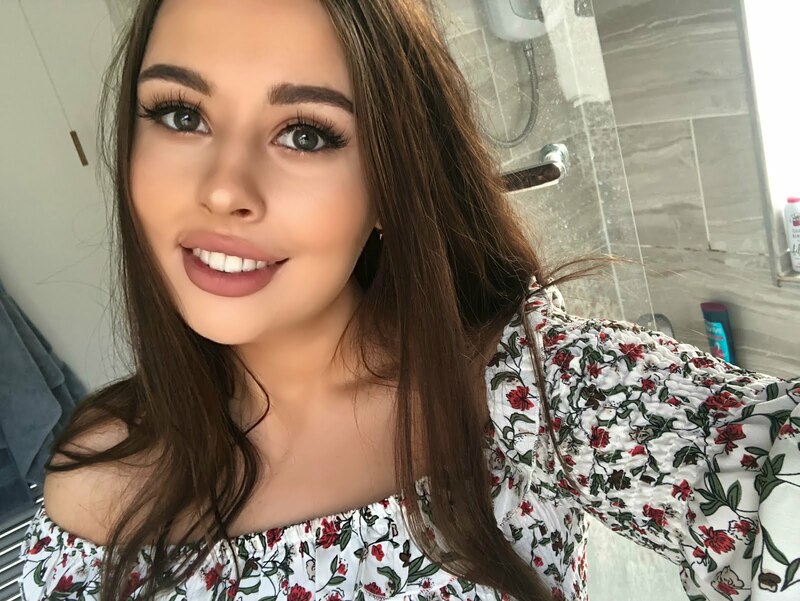 I've never tried a stick foundation before!